Cats can be smart. Really smart. In fact, they can totally outsmart you if they want to. 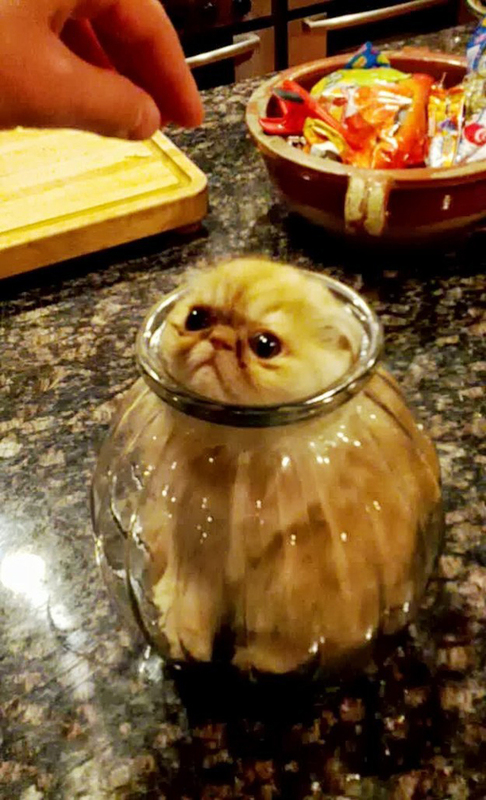 However, today we have with us photos of 15 adorable cats who made very poor choices. 1. If you still wondering how this cutie pie slid in there in the first place, so are we! These 11 Tweets From Cat Owners Will Have You In Stitches! 20 Cats Who Look Like Things Other Than Cats!